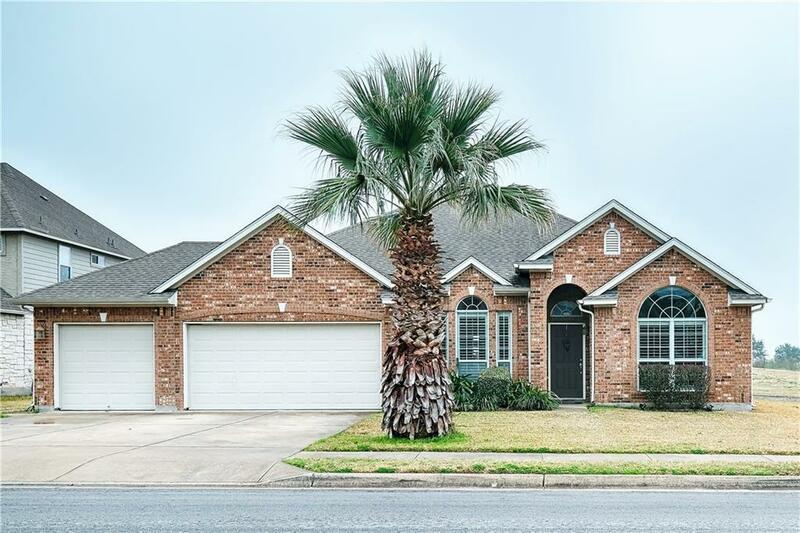  Central Metro Realty assists investors and those looking to purchase investment properties around greater Austin. 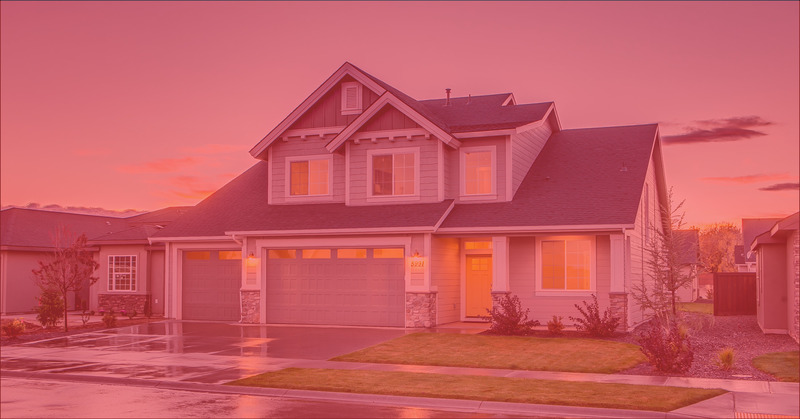 As a Brokerage built originally by real estate investors turned real estate brokers, our team can help you discover properties to invest in around Austin! 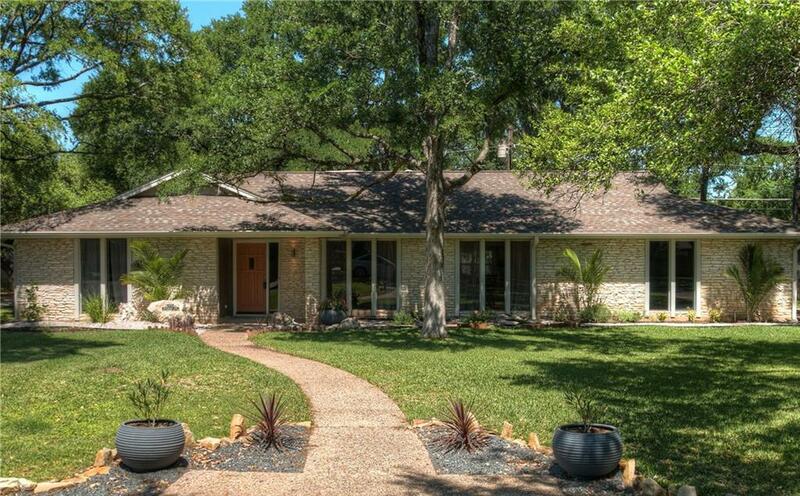 The Austin, Texas market has been on a consistent rise over the past decade and with just being voted #1 place to live it doesn’t seem to be slowing down.